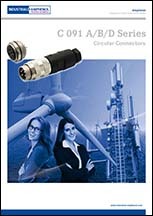 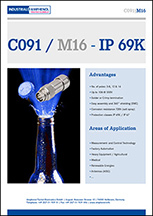 Amphenol’s C091 (M16 Size) Circular DIN Connectors are available with a threaded or bayonet locking feature offering environmental protection from IP40 TO IP69K when mated. 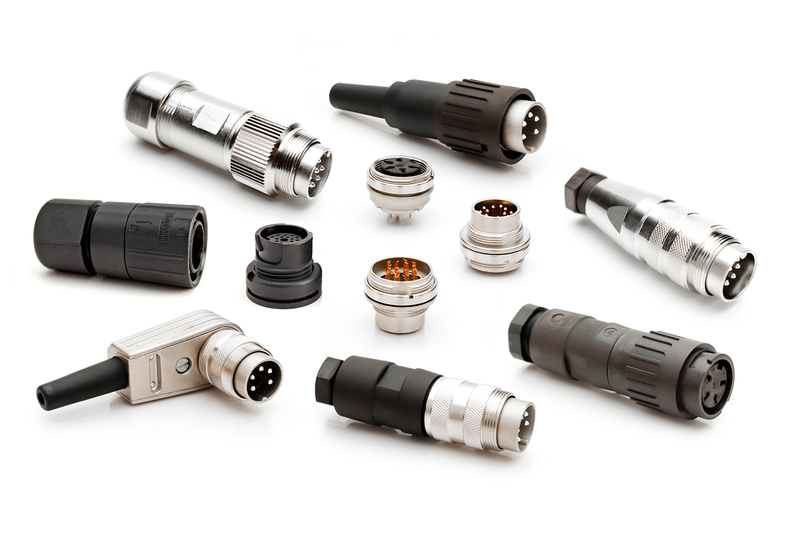 The compact design provides insert layouts from 2-14 positions, excellent EMI shielding capacity ensuring highest integrity for power and signal connections. 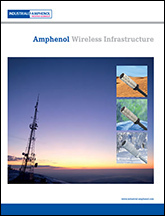 The modular structure of the series enables a broad field of applications in diverse temperature ranges and many types for 4G/5G mobile radio networks, establishing the C091 (M16) series as the recognized industry standard.